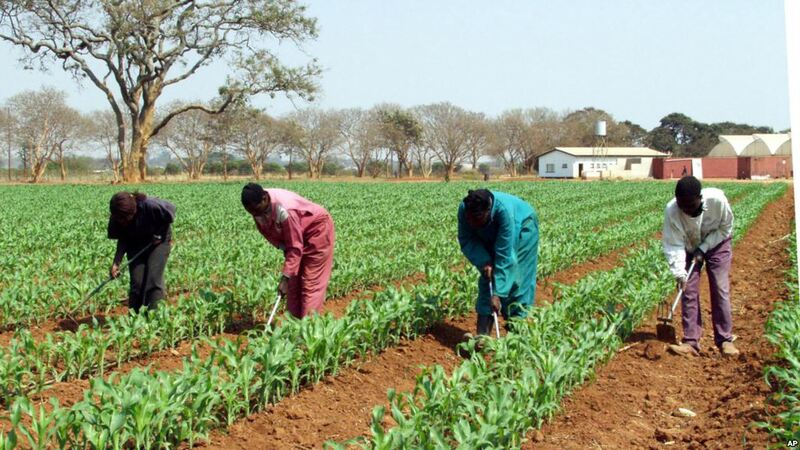 The Green Climate Fund (GCF) has approved $84.5 million to support two projects in Zambia in the energy and agriculture sectors, state media reported. The southern African nation will spend $52.2 million out of the 84.5 million for the Zambia Renewable Energy Financing Framework supported by the African Development Bank (AfDB) while 32.3 million dollars will be earmarked for an agriculture development project. The share reserved for agriculture will strengthen the capacity of farmers to plan for climate risks that threaten to derail development gains, promote climate resilient agricultural production and diversification practices to improve food security and income generation, improve access to markets, and foster the commercialization of climate-resilient agricultural commodities. In total, more than $137 million is expected to enable smallholder farmers to plan and better manage their water resources. 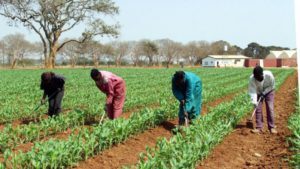 According to GCF Mitigation and Adaptation Division Director German Velasquez, the projects will help strengthen climate resilience of agricultural livelihoods in some parts of Zambia and mitigate the effects of climate change on the energy sector. The GCF was established in 2010 to help developing countries deal with the effects of climate change. The GCF program in Zambia is managed by the National Designated Authority. Posted by Steven Addamah on March 1, 2018. Filed under Lifestyle. You can follow any responses to this entry through the RSS 2.0. Both comments and pings are currently closed.